A chance to take in the traditional family seaside resorts along the North Wales coast and explore some of the history a little further inland. The area offers a huge range of accommodation types from holiday camps, caravans, B&B’s and more exclusive hotels to fit any budget for those wanting to play on the beach, take in the sea air or visit an area that is rich in early medieval history. Begun in 1277 as part of Edward I’s Iron Ring of fortresses to subdue North Wales. It has a unique solitary round tower still largely intact with views over the sandy marshes and the River Dee towards the Wirral. Substantial remains of a Cistercian abbey, originally founded as a house of the order of Savigny in 1131, and re-modelled in the thirteenth century and later. It is located in the 70 acre Greenfield Heritage Country Park with a number of industrial revolution factory and mills to explore. Gop Hill is a strange manmade mound built during the Neolithic period, on a high hill overlooking Trelawnyd. It is the 2nd largest man made mound in Britain with great views over the surrounding area for those prepared for the steep climb. It has caves used for neolithic burials and numerous burial mounds. The northern most part of Wales looking over the Dee Estuary. The RSPB reserve, an iconic lighthouse or a traditional seaside resort all benefit from the mixture of sandy beaches and dunes, shingle and salt marsh. At the mouth of the River Clywd, Rhyl is famed for its long golden sands is a traditional holiday destination for a bucket and spade or for the more adventurous a beach buggy or sand kite. Towyn is a bustling and family friendly resort with sandy beaches and plenty to do whatever the weather. 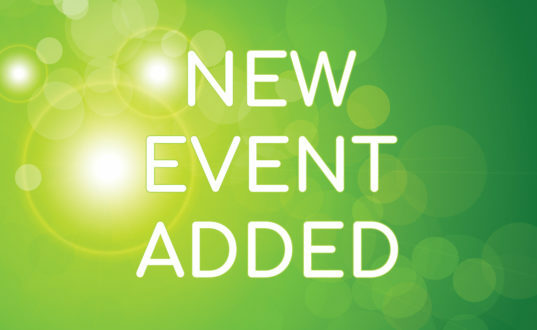 A 19th century country house hosting a variety of events during the year to raise funds to help restore it to its former glory. 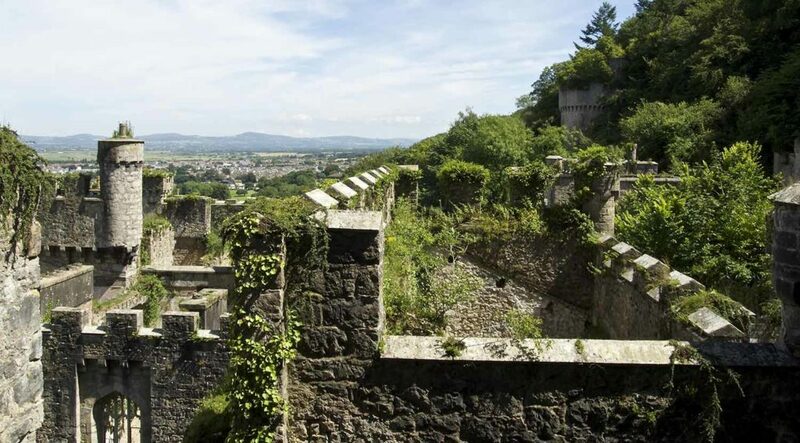 Visit the castle and gardens or take a self-guided tour. The second smallest city in Britain is a great base to explore the area away from the family fun areas on the coast. The small and intimate cathedral has some great stained glass windows and historic architecture. A Grade I listed building and the home of Lord Langford and his family for over 500 years. Set in several acres of stunning formal gardens and reclaimed woodland. Bodrhyddan is largely of 17th century design with notable Victorian additions and contains an extensive historical collection. 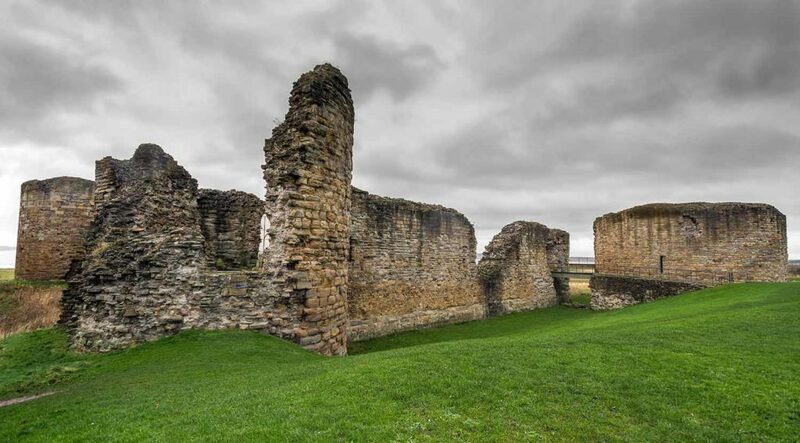 Start at Flint Castle, one of the first built by Edward I, and then to the ruins of Basingwerk Abbey founded by the Cistercians in the 12th century. Travel even further back in time to visit the Gop Hill Cairn, probably from the Neolithic period, but not without a few other legends. 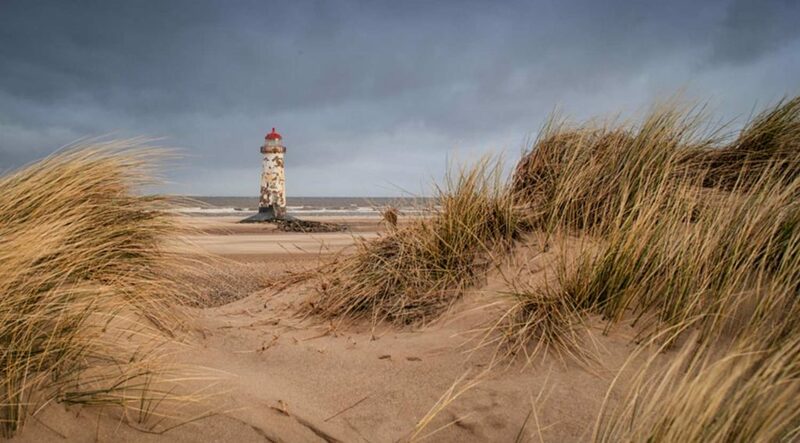 Drop down to the sandy coast at Point of Ayr to relax, walk out to the Lighthouse at low tide, visit the RSPB sanctuary or just enjoy the amusement arcades. The next 15 miles showcase miles of sandy beaches and the popular resorts of Ffrith Beach, Prestatyn, Rhyl, Kinmel Bay, Towyn and Pensarn. 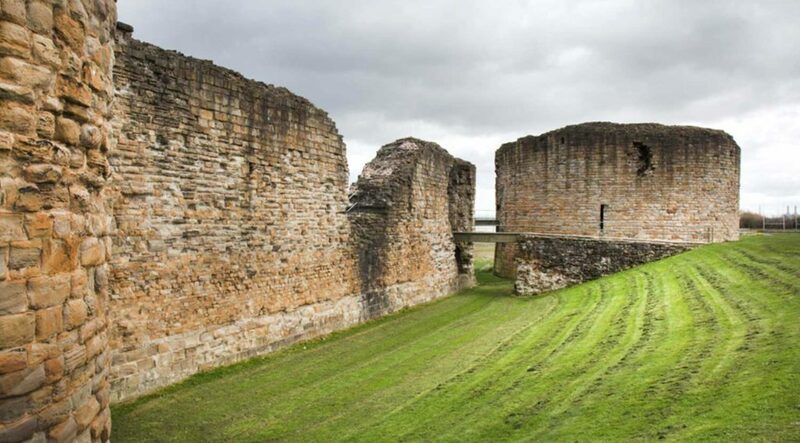 Take a day trip to the small cathedral city of Saint Asaph, or the impressive castle ruins at Rhuddlan, another castle built of Edward I to command the coastal route. Bodrhyddan Hall a fine 17th century house and gardens is close by. 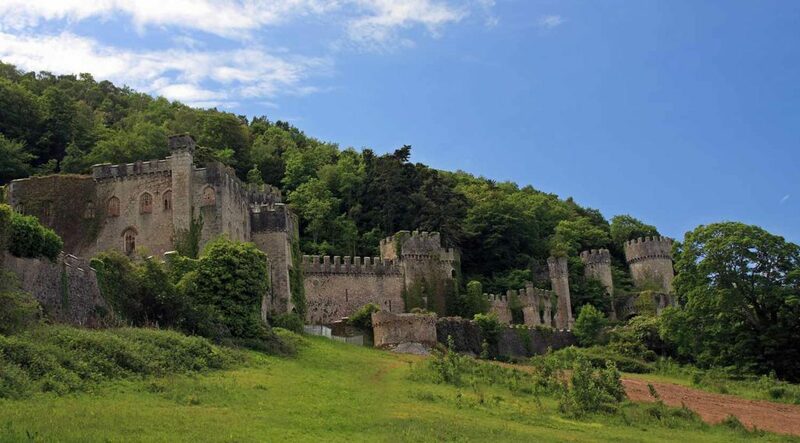 Near Pensarn is Gwrych Castle, built in the 19th century has fine gardens and offers many family friendly events during the season. 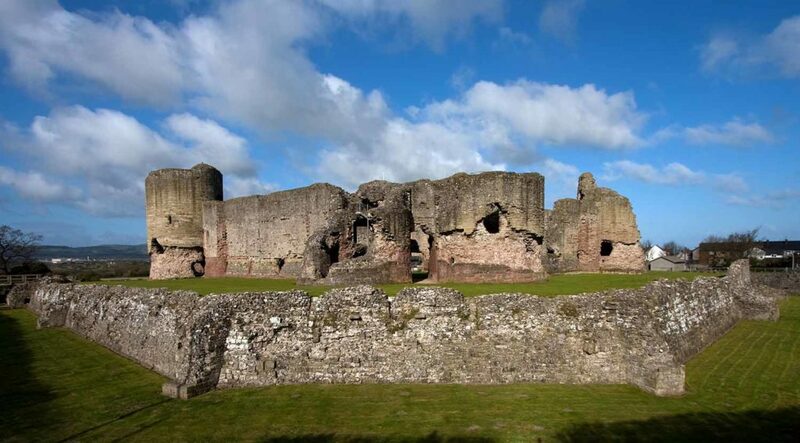 Following the conquest of Wales by the English, Edward I built a number of major castles forming an iron ring to intimidate and ensure no further conflict, of which Flint and Rhuddlan are examples to explore. Often overlooked in the rush to sandy beaches further along the coast, Greenfield Heritage Country Park offers the chance to explore the impact of the Industrial Revolution. Nearby Point of Ayr Lighthouse built in 1776. Mile after mile of glorious sandy beaches led to the development of many seaside resorts from Prestatyn to Rhyl and on to Towyn. A popular destination for families looking for a traditional seaside based holiday with all the fun of the fair.